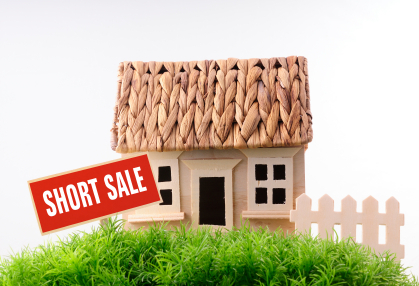 When considering purchasing a short sale, there could be potential drawbacks. For buyers protection, they should consider the following: obtaining legal advice from a real estate lawyer and to call a tax accountant to discuss short sale tax ramifications. and coverage! Keep up the very good works guys I've incorporated you guys to blogroll.